Dr. Hyman’s solution? Detox! 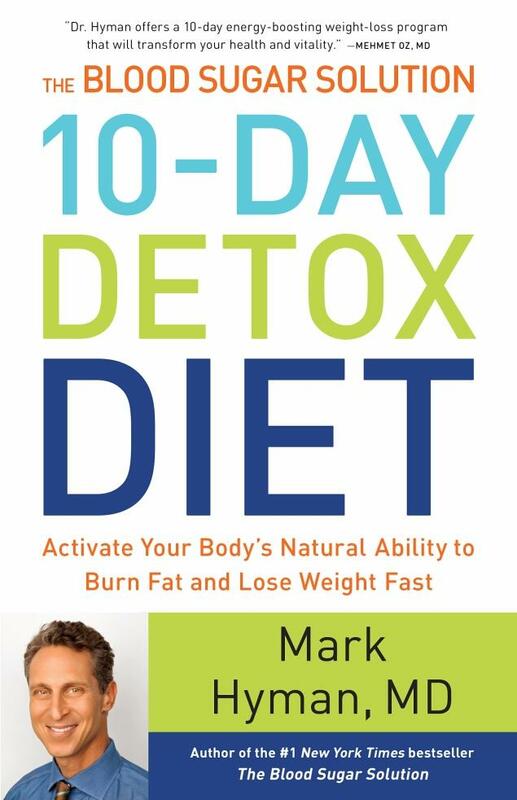 Spend 10 days detoxing the body from sugar, while providing support through healthy foods, supplements, and his on-line community. Tremendous! I’m hoping to finish Dr. Hyman’s book today, which is absolutely fascinating. It’s a fascinating read! Then, when I officially start the detox, I’ll document on this website what happens over the 10 days. 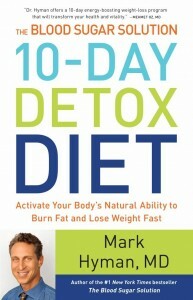 Still haven’t started Dr. Hyman’s 10-Day Detox Diet yet…but I’m getting closer! Top 10 Books for Understanding Osteoporosis and How to Beat It!